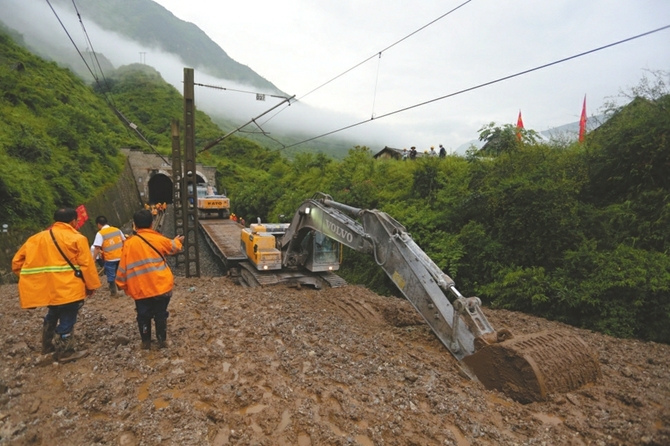 Several passenger trains have been suspended due to a mudslide in southwest China, the China Railway Kunming Bureau announced Tuesday. 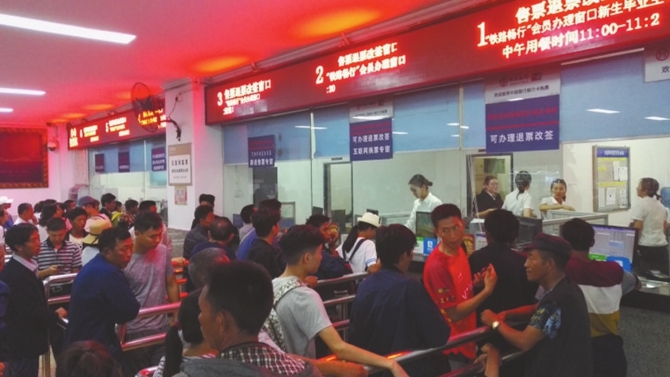 The K146 and K114 trains from Kunming, capital of Yunnan Province, to Chengdu, capital of Sichuan Province, and the K986 train from Kunming to Xining, capital of Qinghai Province, were suspended. 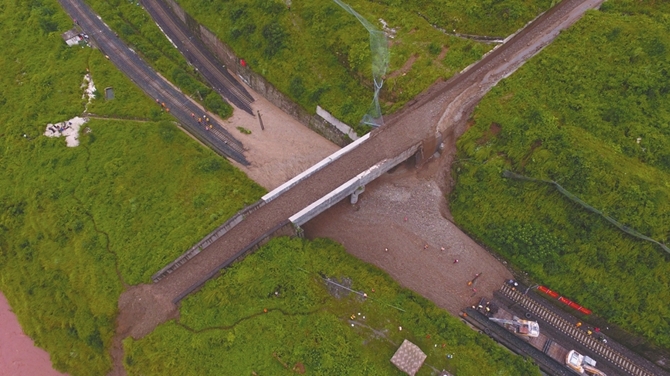 An emergency response has been activated and workers are repairing the affected rail line. Passengers are advised to keep updated to ensure smooth trips.